Popular Posts widget is a great tool to engage your visitors by showing them what contents are trending on your website/blog. This keeps your visitors to keep an eye on the popular topics you covered and enjoy them directly from your blog's sidebar. Besides these benefits, there are few limitations of blogger's popular posts widget such that it is not so much attractive. 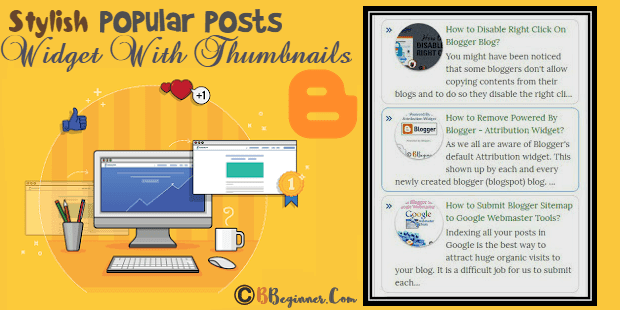 So In this tutorial, I will guide you to make your Popular Posts widget stylish and professional-looking and customize it accordingly to your blog's template easily. 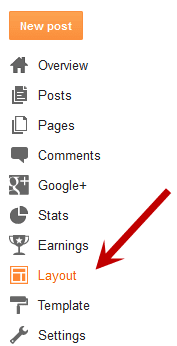 So let's start the tutorial on how you can easily add a stylish popular posts widget to your blogspot blog. 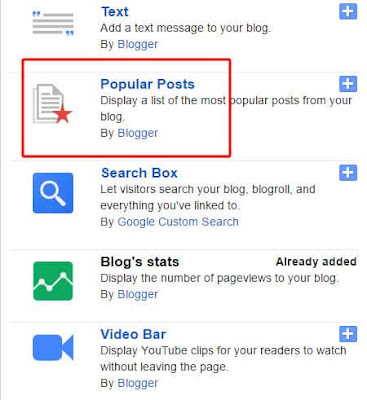 First of all, you need to add Blogger's default Popular Posts widget to your blog and using some CSS coding, modify it accordingly to your needs. So, follow the below-given steps. Simply, Go to Blogger > Layout. Click on Add a gadget link and Choose Popular Posts gadget from the gadgets list. Set most viewed to Last 7 days (preferred) or you can set it according to your needs. Check image thumbnail and snippet to show thumbnail along with post summary. It will make our gadget spicier. Save the widget and head on to the steps mentioned below. Now Go to Blogger > Template. Backup your template to prevent it from any crash. Now Just above the </b:skin>, paste the below given codings. Save your template and You're all done! Now, take a look at your blog and see this amazing widget in action.